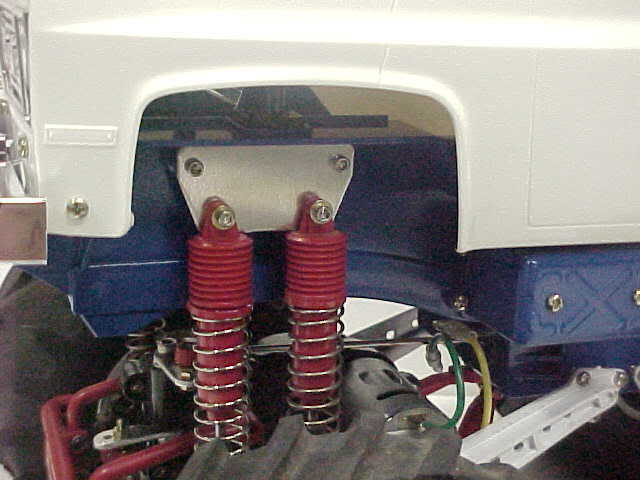 Take that original Clodbuster to the next level by adding our 1/2" suspension lift kit. 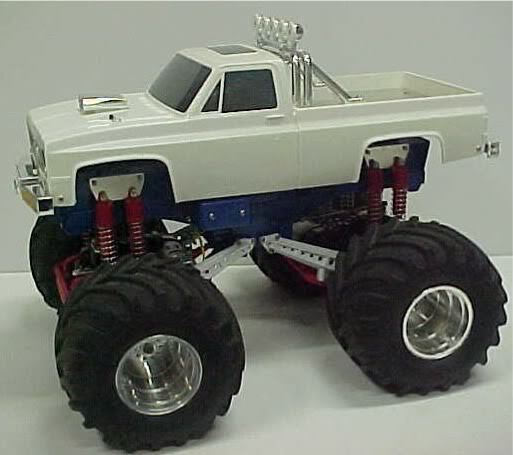 This kit increases clearance between your steering linkage and chassis, while making your truck 1/2" taller! Our kit comes with four mounting plates and all required mounting hardware.